No matter how many oversized sweatshirts and jackets you have, it’s about that time of year to swap out last year’s pieces with new lounging attire. Check out our top winter picks we have to offer this winter season. Flattering and comfy - it is sure to be one of your favorite on-the-go styles. The ideal oversized sweatshirt for class that matches any outfit. Perfect to wear with leggings, jeans or sweatpants! Soft on the inside and a cozy look on the outside.Your must-have winter sweatshirt. This embroidered quarter zip jacket is a great addition to any outfit. 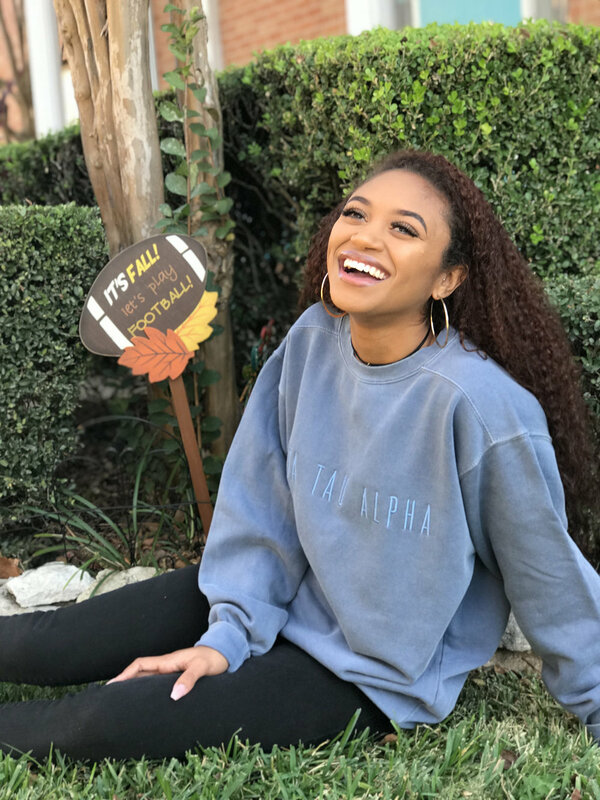 This terry loop crewneck is oversized and will quickly become a favorite. A classic staple you can never have too many of, the Gildan Hooded Sweatshirt. 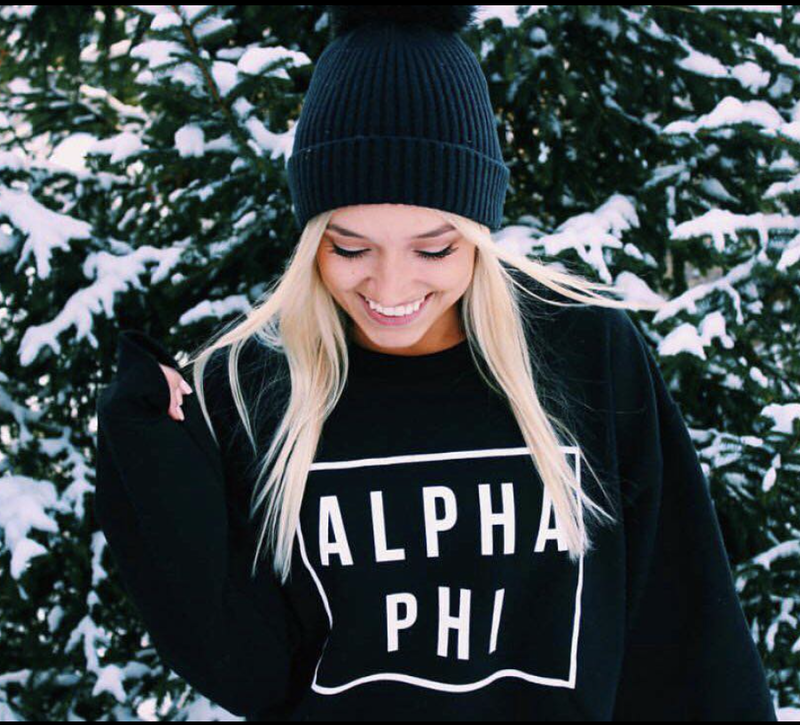 Our softest sweatshirt. Ever. Soft, distressed and oversized! Full of fuzz and fluff on the inside and out for the perfect winter look. This fleece is oh so comfy and is the ultimate softness on the inside. 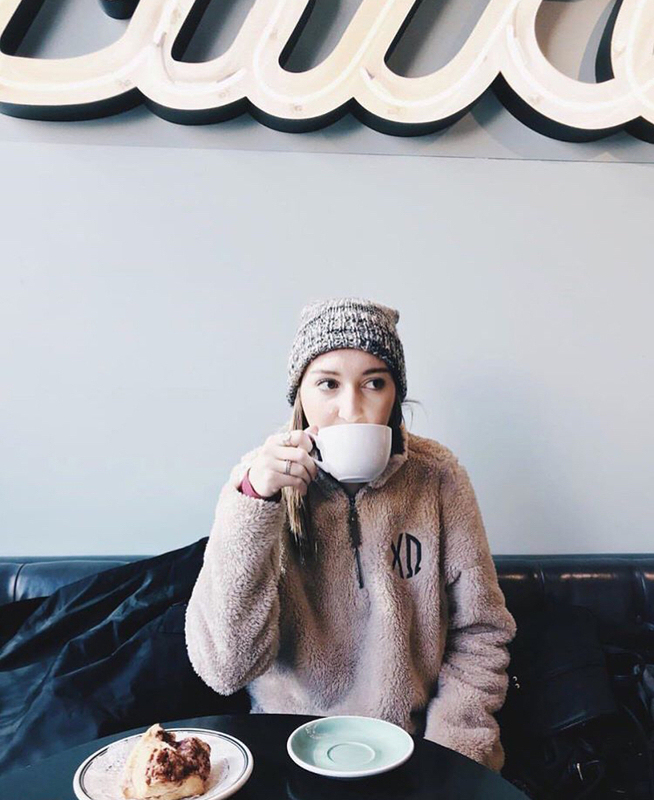 A pullover made with so much fuzz and fluff—when you need to cuddle up you’ll want to grab this!